Venue, cost and participant numbers will vary depending on crane type and participant experience. Please contact G&L staff for more information. Vehicle Loading Crane under 10 metre tonnes. Vehicle Loading Crane above 10 metre tonne. Slewing Mobile Crane (up to 60 tonnes). Non Slewing Mobile Crane (up to 20 tonnes). The Yellow Card is proof of completion in one or more modules in variious types of Elevated Work Platforms (EWP) of any size and boomlifts, truck or trailer mounted lift platforms not exceeding 11 metres in height. Approx 4 to 8 hours (Depending on group size and experience). Minimum 3-4 & maximum of 10 paticipants per group. Our facility or at your site. 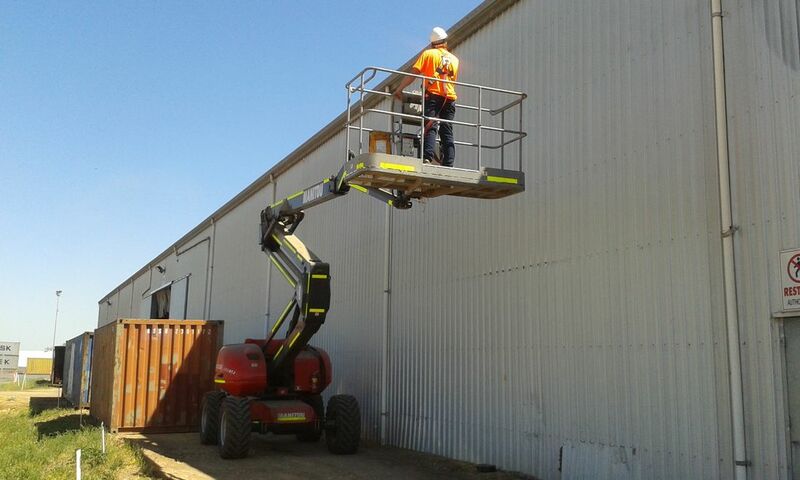 A high risk licence is required to operate a boom type evevated platform above 11 metres. 1 or2 days depending on group size and experience.